A 10 year veteran of the music industry, Jessica Sobhraj currently looks after business affairs for music micro-licensing pioneers Rumblefish, where she is responsible for strategic traditional licensing and sub-licensor opportunities. Previously, Ms. Sobhraj served as the Manager of Digital Content Licensing for performing rights organization SESAC. In her role at SESAC, Ms. Sobhraj analyzed SESAC’s proprietary data and licensing trends in order to improve the commercial success of SESAC’s affiliates. As a music licensing executive, Ms. Sobhraj has served as a Music Clearance Executive, Music Supervisor, and Music Consultant for various independent projects. 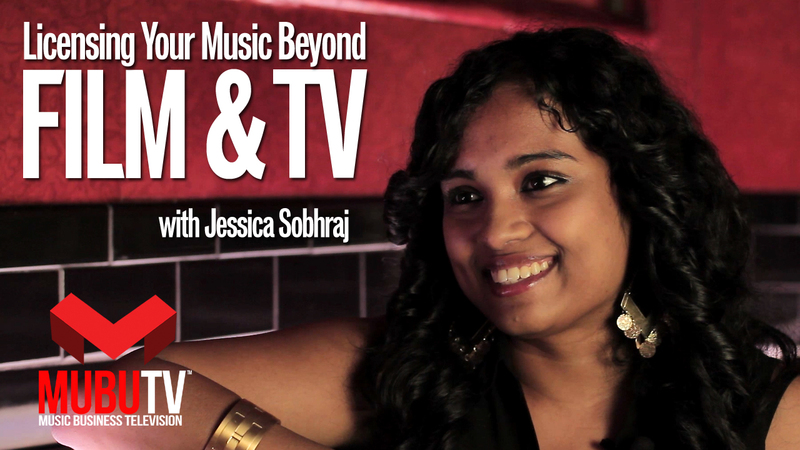 Prior to joining SESAC, Ms. Sobhraj Co-Founded Sir Groovy, an online B2B music curation and sync licensing company that provides services to major media firms (BMG, Discovery Networks, ABC, FX, MSG, Viacom, and more) where she built, maintained, and pre-cleared an impressive network of content creators that spanned 90+ countries. Ms. Sobhraj also serves on the Board of Directors of Women In Music as the Co-Chair of Fundraising.